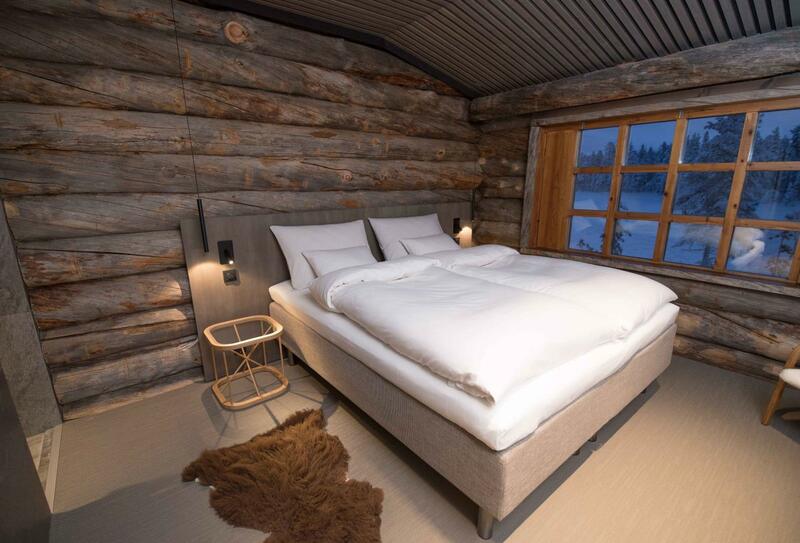 Javri Lodge lies at the heart of Finnish Lapland in the village of Saariselkä. Founded by the Finnish president, it is surrounded by vast forests, lakes, rivers and villages that you can explore. 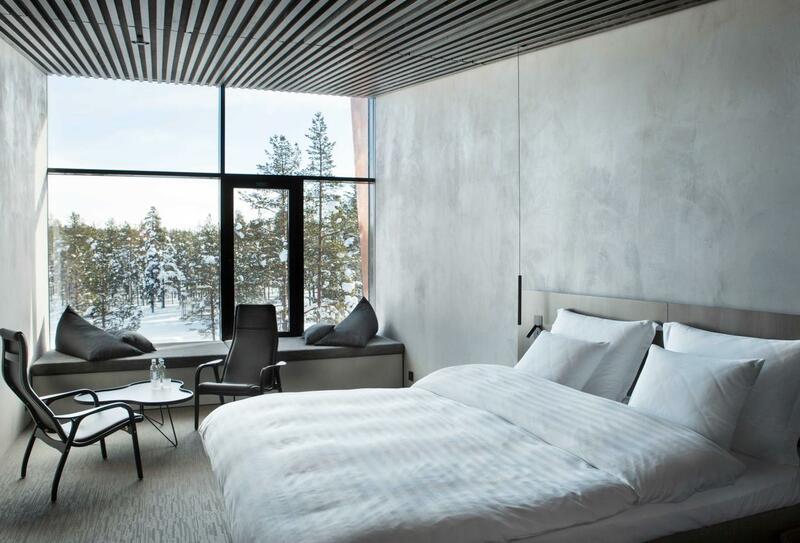 Activities include cross-country skiing, snowshoeing, husky and reindeer safaris, while at the lodge there is an indoor pool, saunas and massage therapies. Rooms are cosy and the cuisine is locally-sourced. 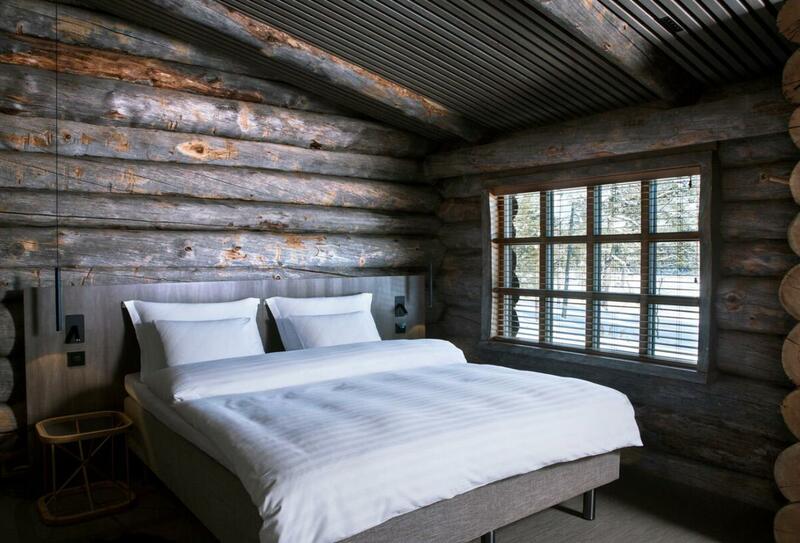 Cosy rooms furnished with natural materials in Scandinavian style. 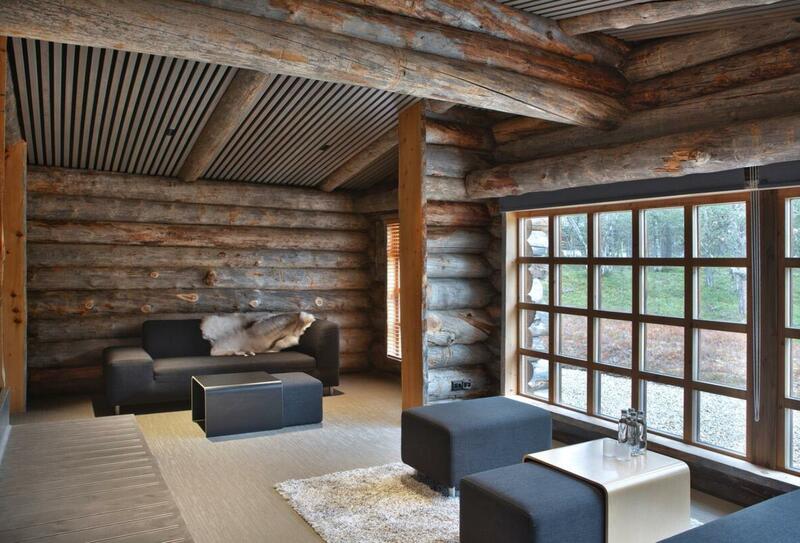 Spacious suites with a comfortable seating area in Scandinavian style. 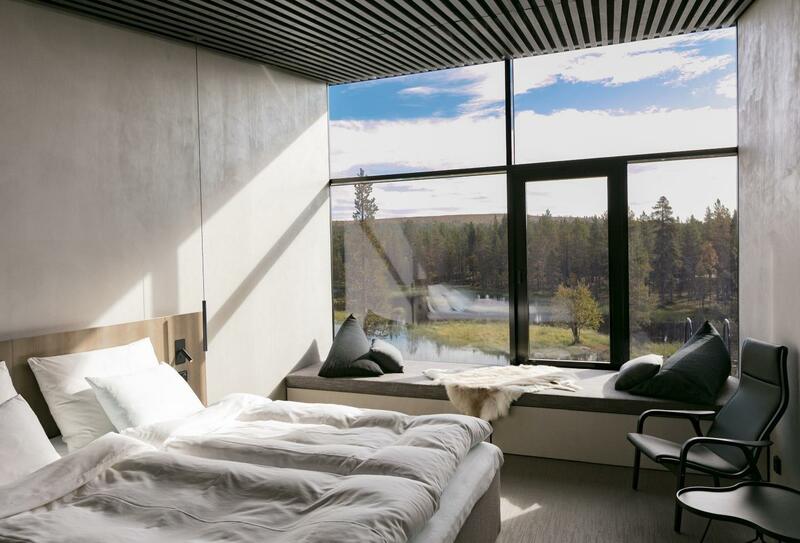 Floor-to-ceiling windows reveal views of the wilderness. 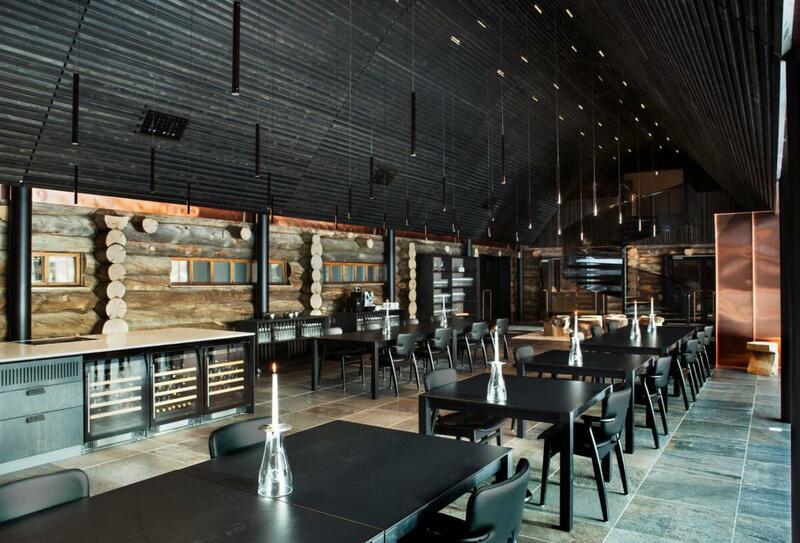 Cuisine is made using locally-sourced ingredients, like the fish from nearby Lake Inari. 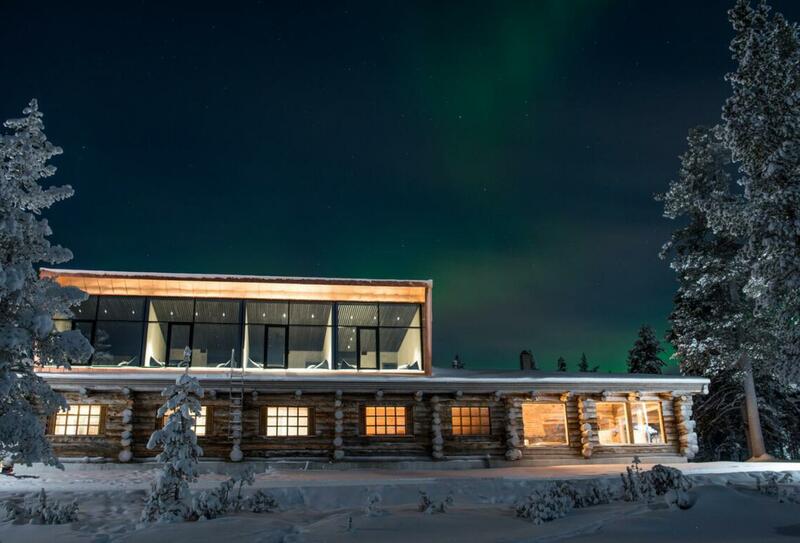 Javri Lodge is in the village of Saariselkä, around 250km north of the Arctic Circle in Finnish Lapland. The surrounding national park is the second largest of its kind in Finland, with a size of 2,550km. Ivalo Airport is around 30 minutes away.